Its so easy to overlook things we see everyday. They become mundane. I’ve been consciously trying to appreciate the simpler things in life. 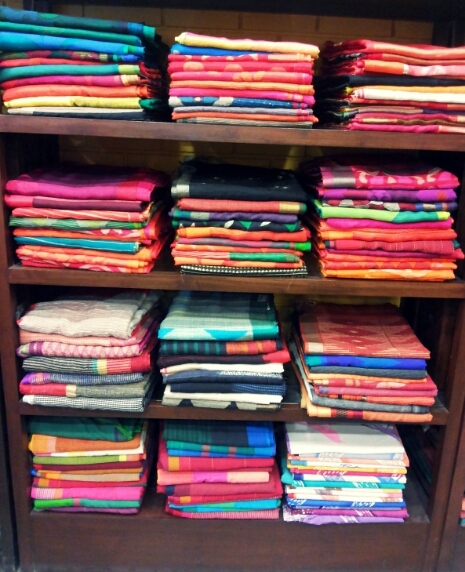 I went to a textile store the other day and couldn’t help but appreciate the fabrics, colors and prints surrounding me. It was so beautiful! 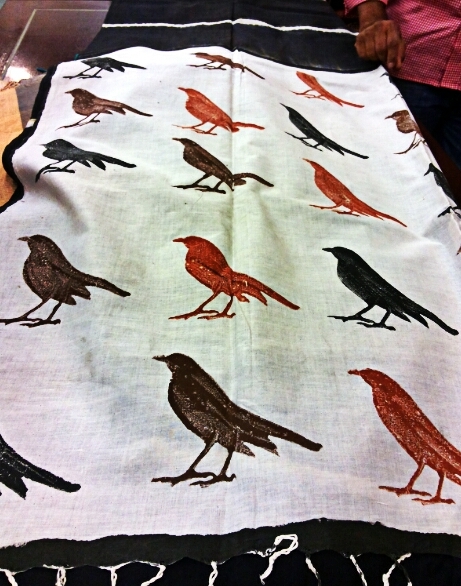 There is so much history behind each type of design and cloth. 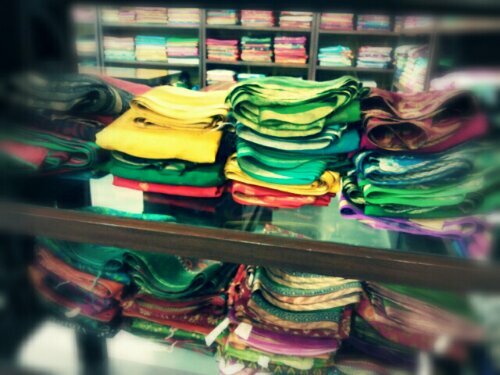 I can’t help but feel like I need to learn so much about all the fabrics we have in India.